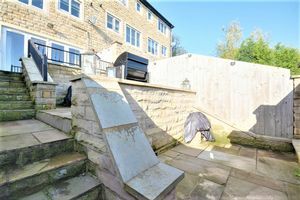 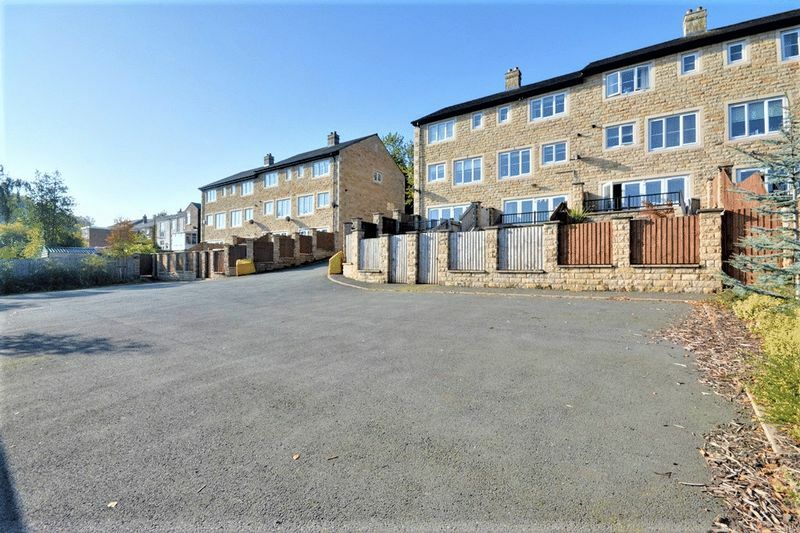 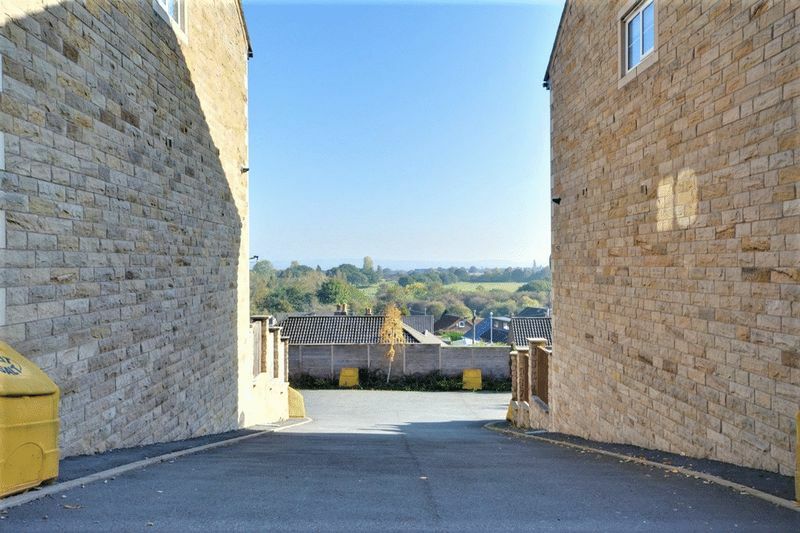 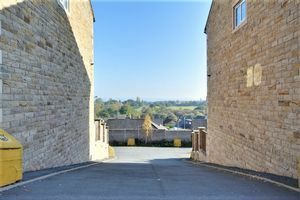 Rare opportunity to purchase this stunning home *NO UPWARD CHAIN*, built just a few years ago, boasting *STUNNING VIEWS* from its elevated position across Upholland to Winter Hill. 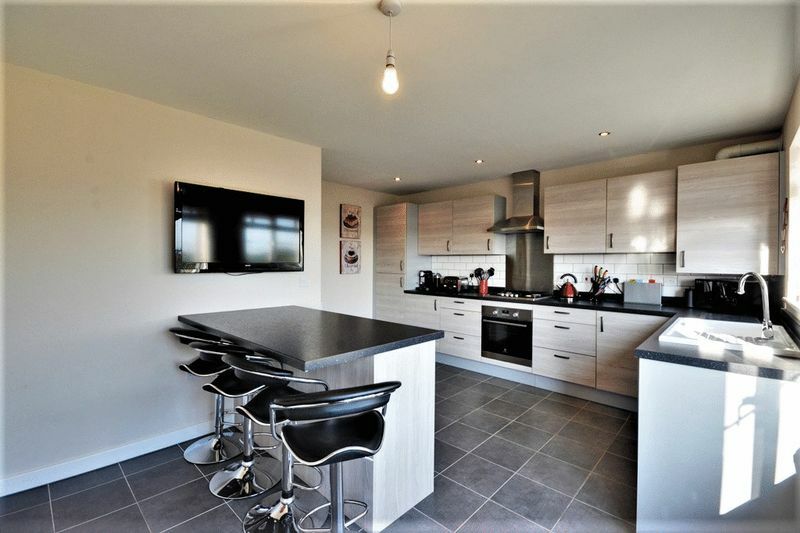 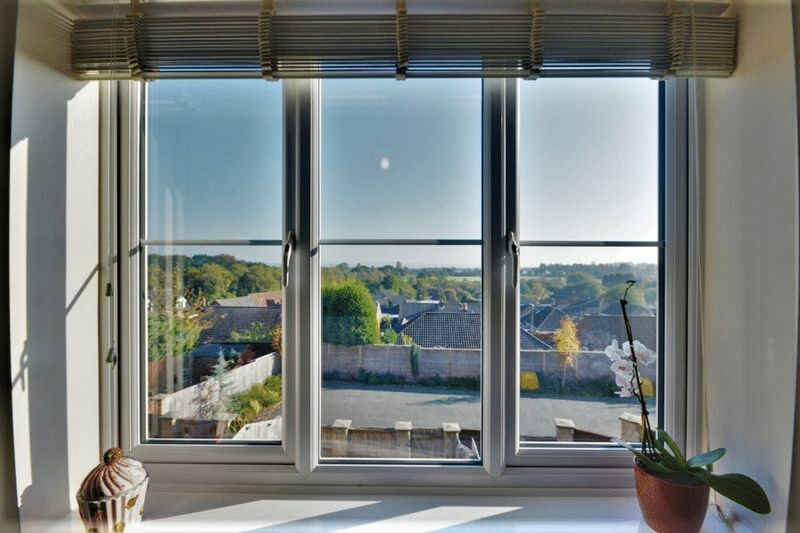 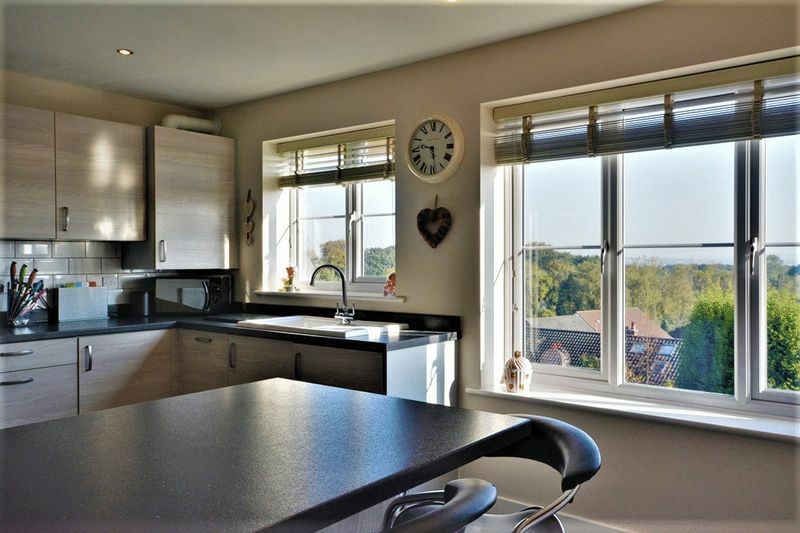 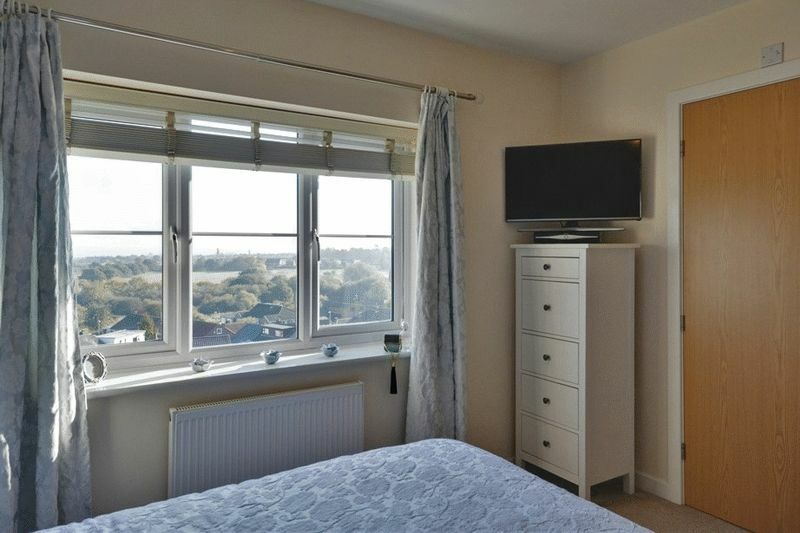 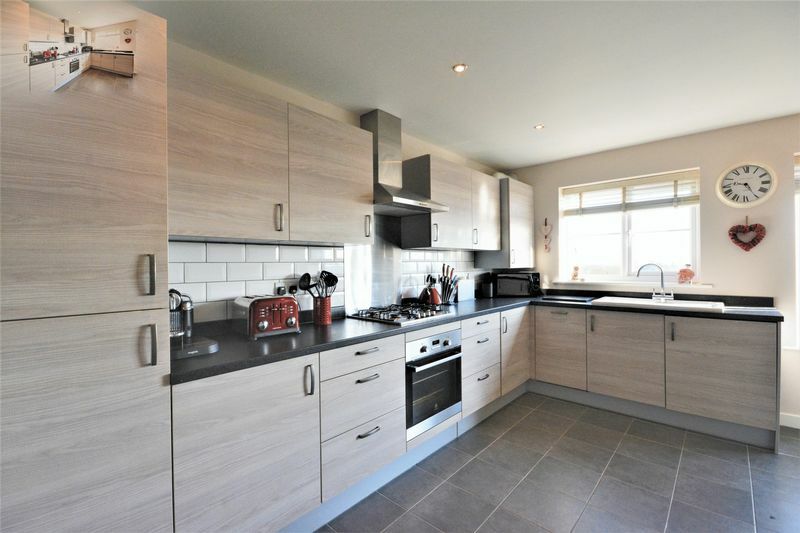 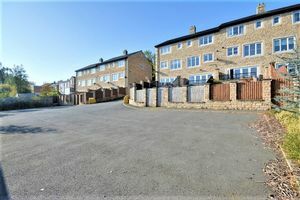 The property is ideally situated close to local shops, schools, transport links and amenities and is in an excellent position for commuters being just 5 minutes drive from both the M58 and M6 motorways. 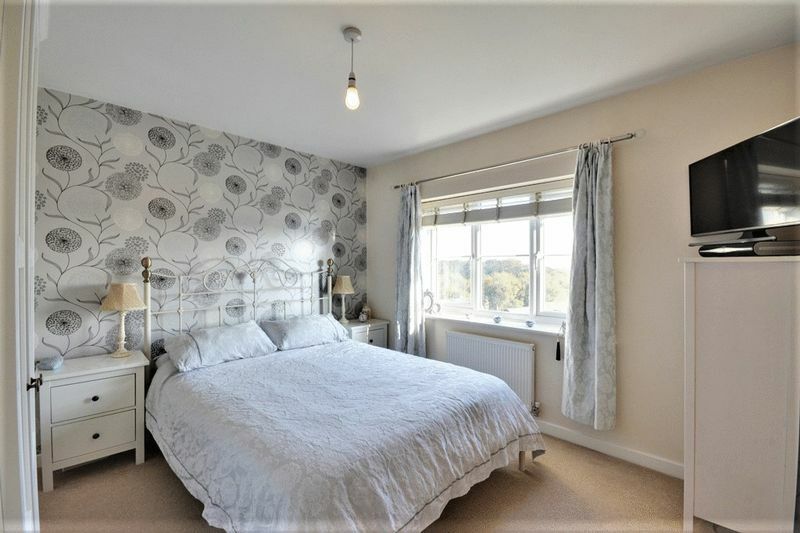 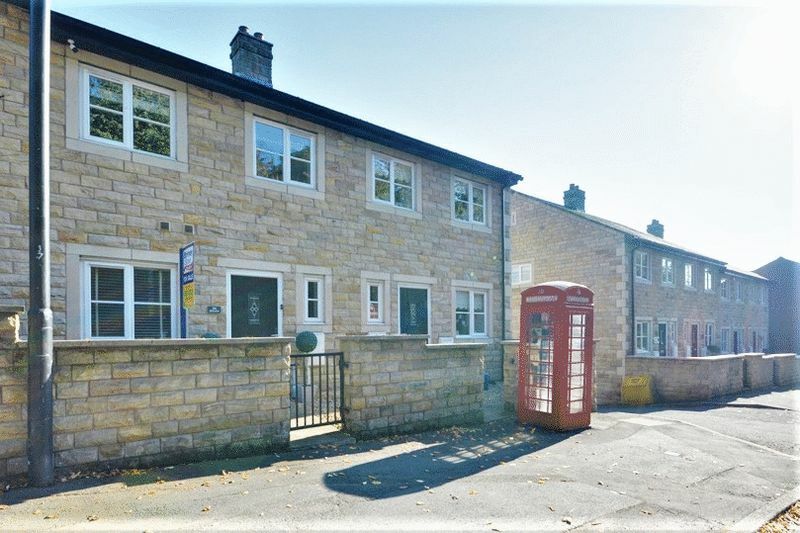 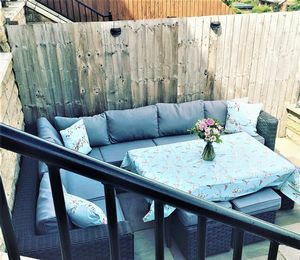 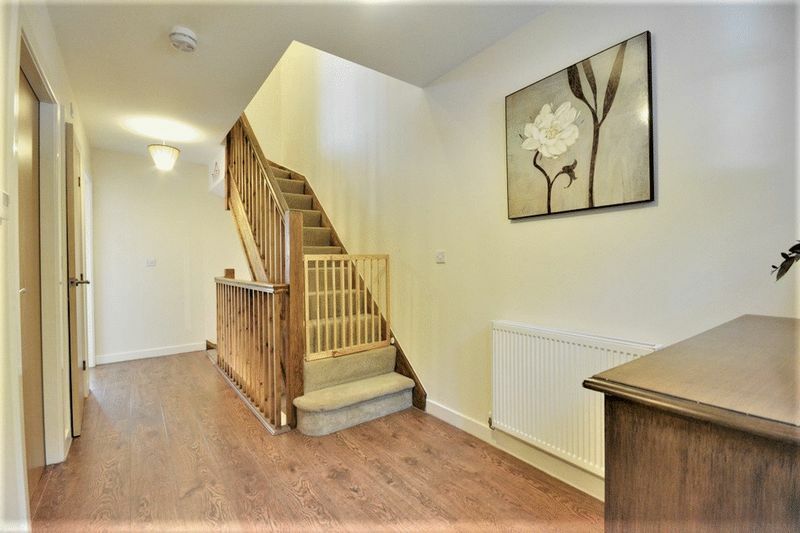 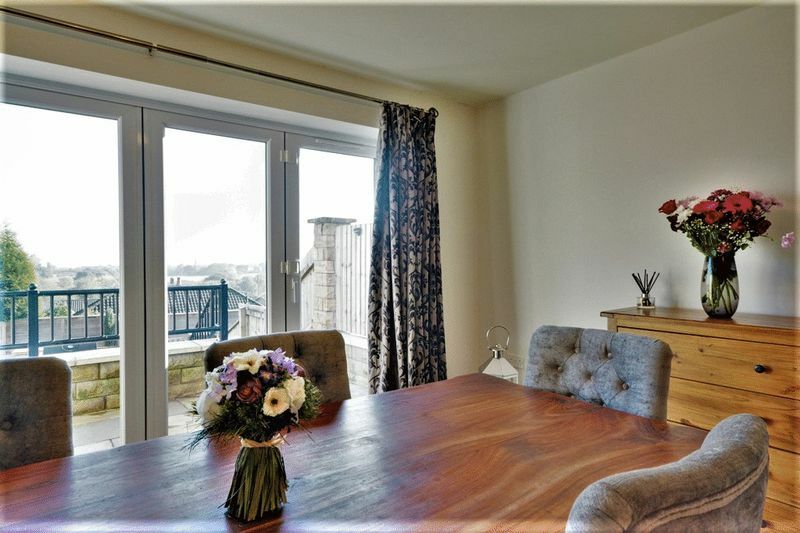 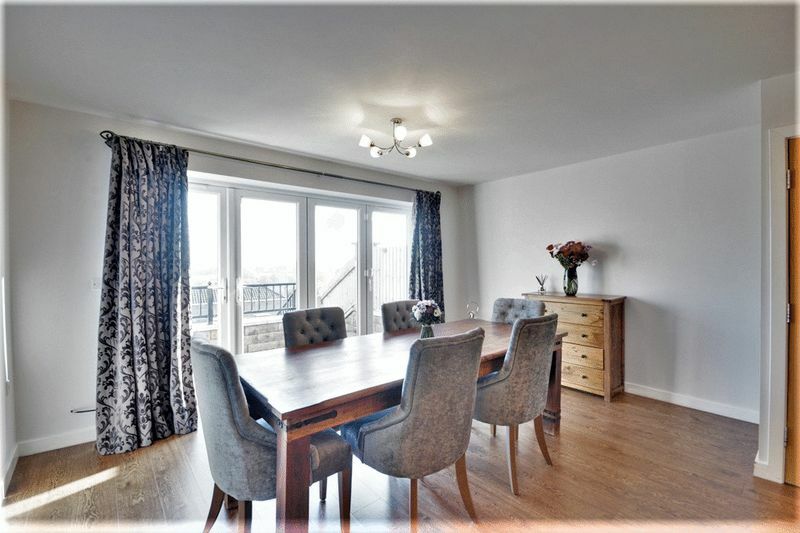 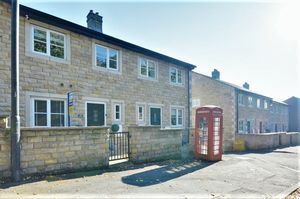 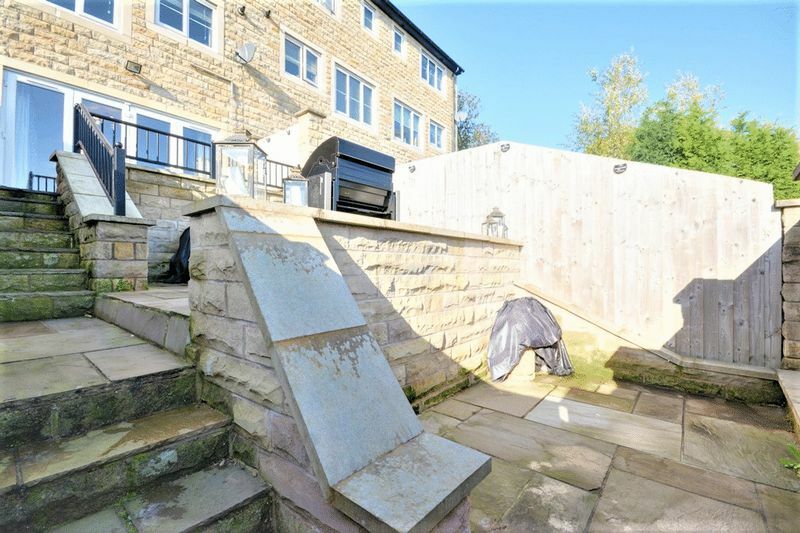 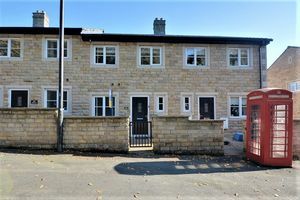 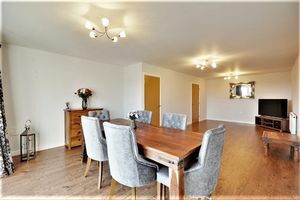 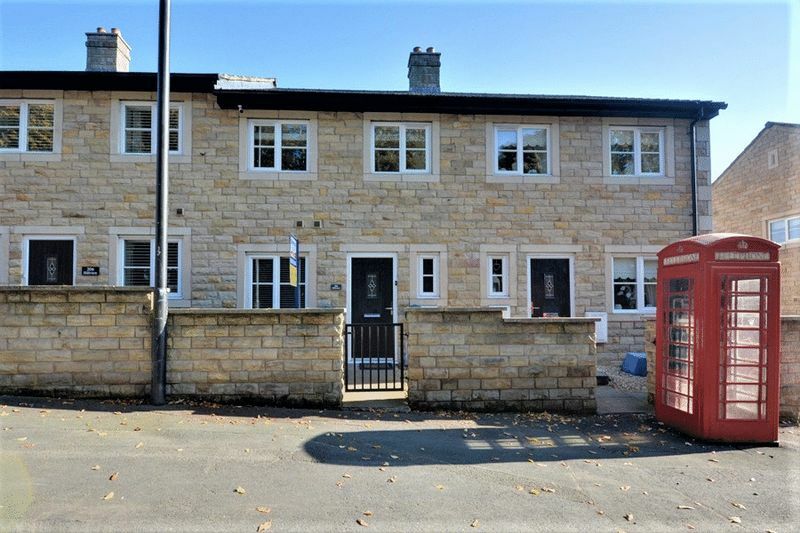 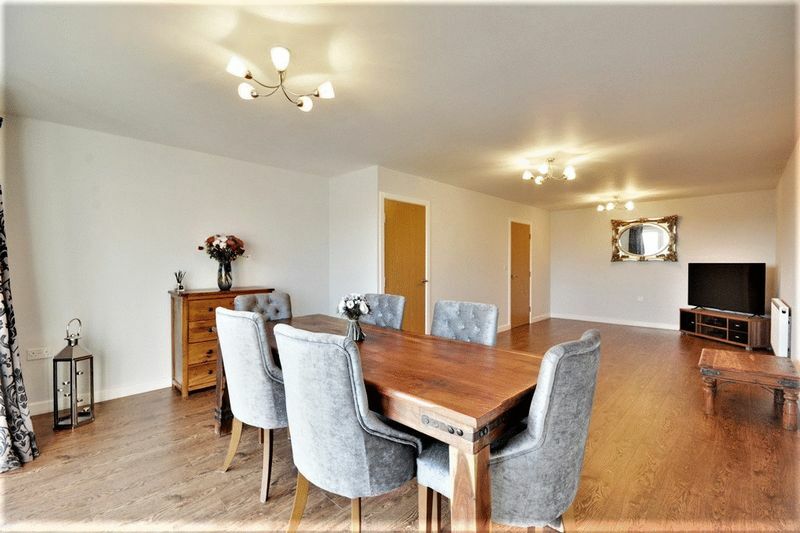 The property briefly comprises; to the ground floor entrance hall, fourth bedroom, kitchen/diner and WC, to the lower ground floor two storage cupboards, open plan living room/diner overlooking the garden and to the first floor, three bedrooms, family bathroom and master en suite. 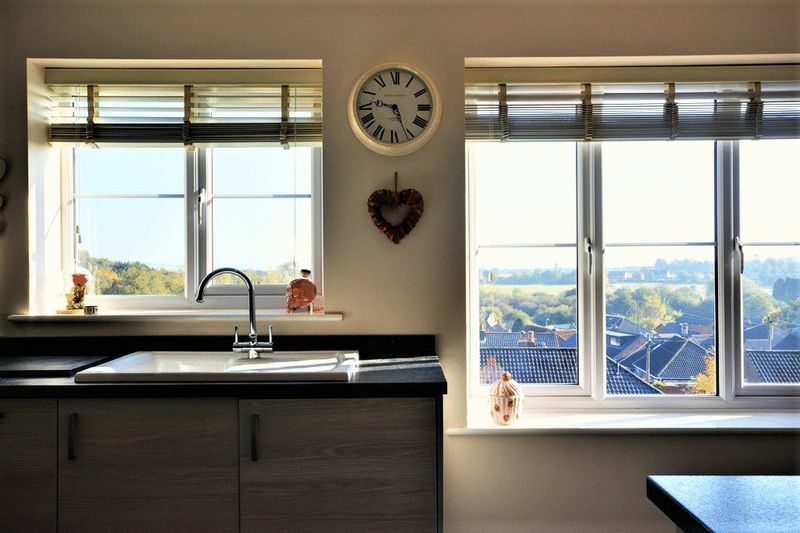 Blinds are fitted throughout. 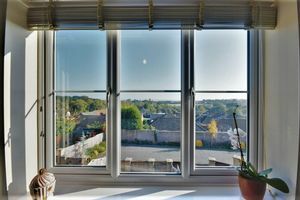 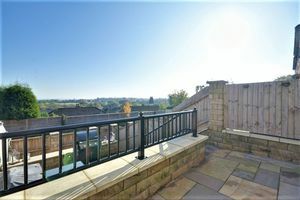 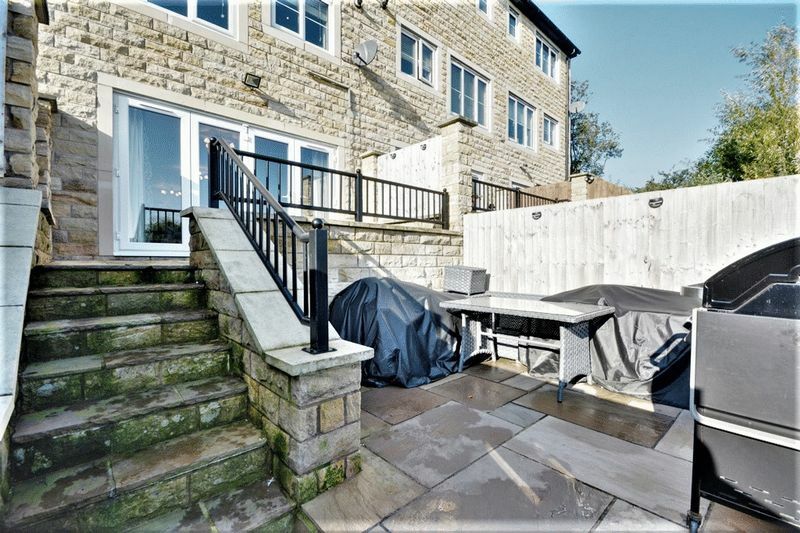 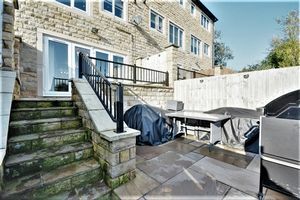 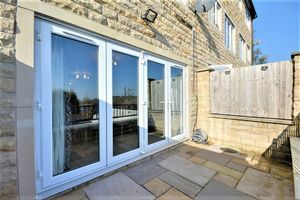 The property benefits from a split level garden to rear offering stunning views, and a private car park to the rear. 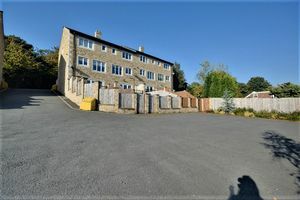 This property must be viewed to appreciate the position and views, ideal semi rural location and well planned, modern accommodation. 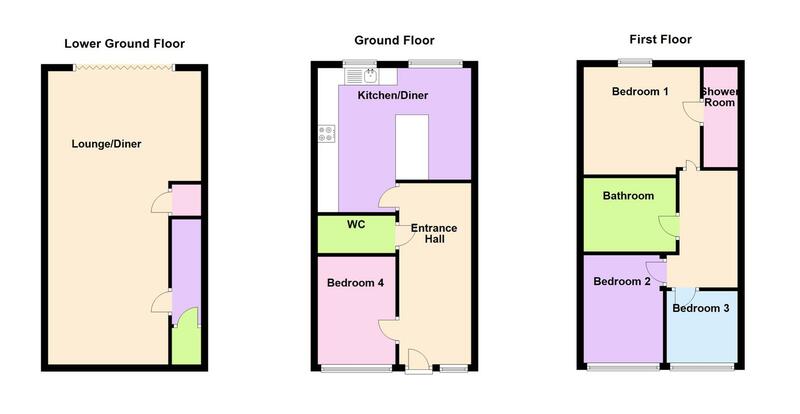 EPC: C.
With stairs to first floor and lower ground floor, radiator to side, window to front and doors to fourth bedroom, WC and kitchen/diner. Kitchen/diner with windows to rear, tiled flooring, radiator to side and fitted kitchen with matching breakfast bar comprising a matching range of base and eye level units and complimentary work surfaces with integrated ceramic sink with mixer tap, oven, four ring gas hob, extractor hood, fridge/freezer and washer/dryer and integrated dishwasher. Tiled flooring, two piece suite comprising WC and wash hand basin. 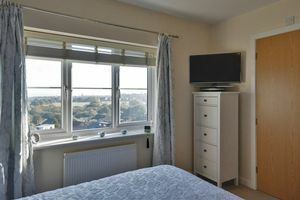 Fourth bedroom with window to front, radiator to front. 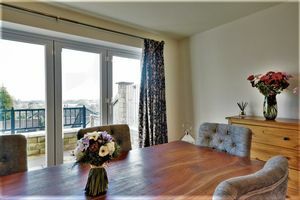 (REDUCING FROM 4.44 TO 3.51)Open plan lounge diner to the lower ground floor with radiator to side, and bifolding doors onto patio. 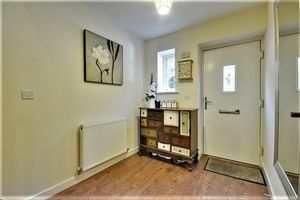 Fitted carpet, radiator to rear, window to rear, door to ensuite. 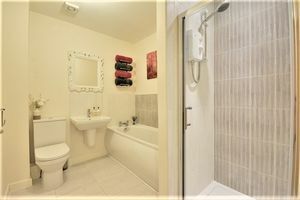 En suite shower room with window to rear, radiator and three piece suite comprising shower, wash hand basin and WC. Bedroom with fitted carpet, radiator to front, window to front. 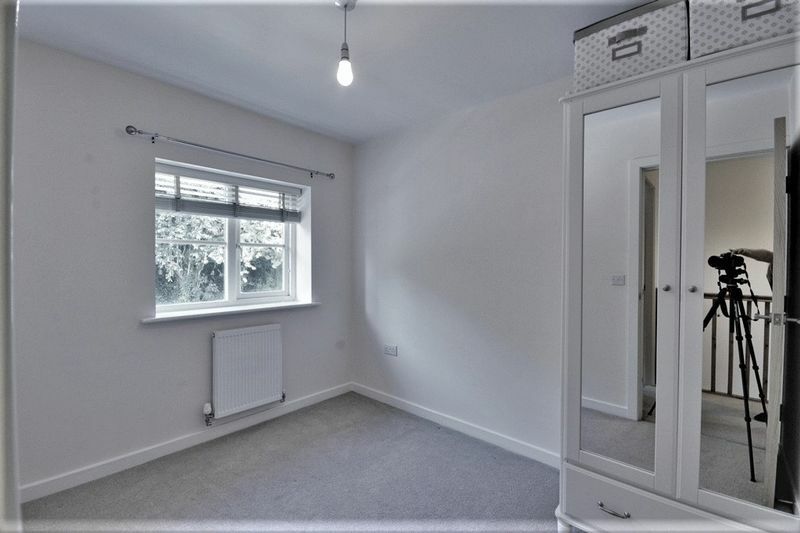 Bedroom with fitted carpet, window to front, radiator to front. 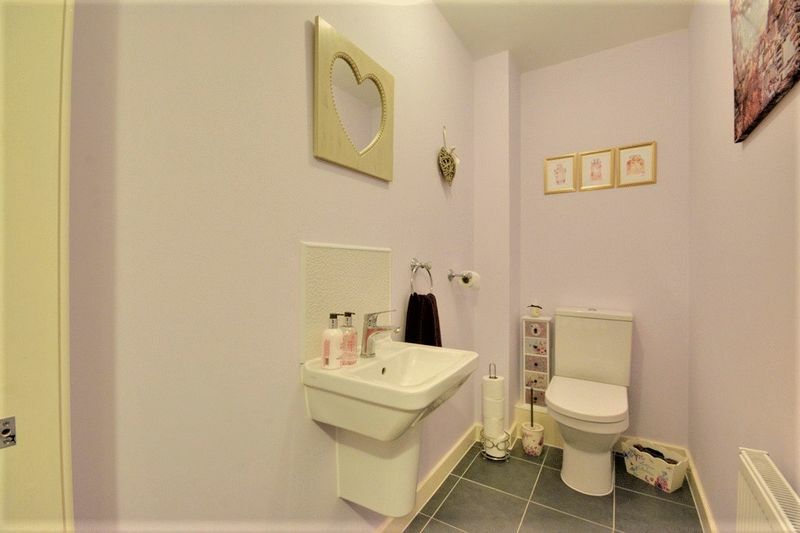 Modern fitted bathroom with tiled flooring, partially tiled walls, radiator and four piece suite comprising bath, wash hand basin, WC and shower. 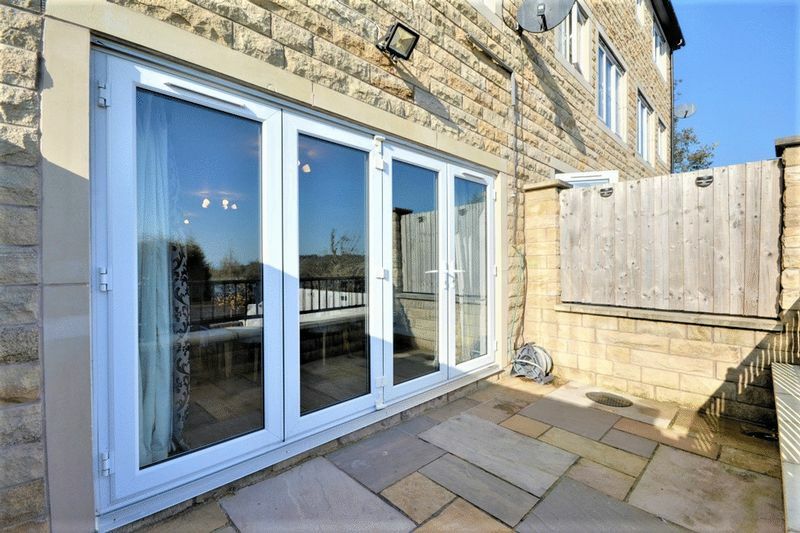 Bifolding doors from the lower ground floor lead onto a paved patio ad split level garden, with steps to two lower levels and door to car park.